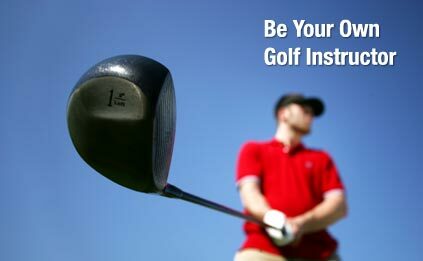 At GreenToTee we’ll teach you how to analyze your own game, how to identify your bad golf habits, and how to diagnose and address problems that come up on the range or during a round. From our instructors you’ll learn how to be your own golf teacher—reminding yourself of the same tips and methods that our pros will give you during training sessions. You may still mis-hit the occasional shot, as everyone does, but now you’ll know why, and you’ll know what to do about it.